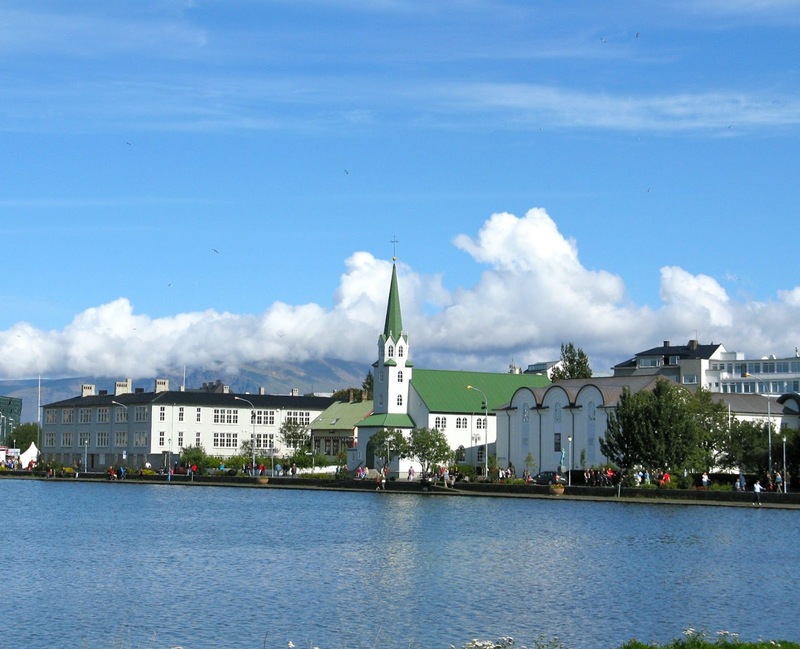 Sure, Iceland is plenty exotic but I don't think most of my friends quite understand why I have long fallen in love with its petite capital city, Reykjavik. Maybe it's because in this land of fire and ice I can hang out at the beach in July and plop into a hot tub that's set just offshore. Or maybe it's because their eclectic designers satisfy my desire for wild, wacky, yet stylish, accoutrements, such as a handbag fashioned from dried codfish skin. It might have something to do with the fact that I enjoy strolling into coffee shops that have a sense of character, unlike the cookie-cutter Starbucks that have blossomed all over most major cities. Or perhaps it's because even their new concert hall, Harpa, allows me to have an intimate connection with the mountain and sea scapes beyond. If you're interested in why I have a love affair with Reykjavik, check out the interview I did with Maria and Anthony Russo, founders of the online magazine, The Culture-Ist. 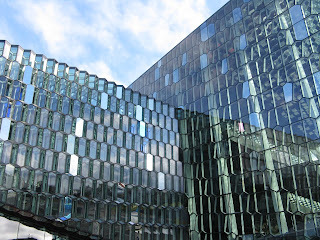 You'll find plenty of travel tips that might surprise even those of you who are Reykjavik savvy. This sounds like a very special place, indeed. Not many of us get to travel there-too bad! Thanks for this post! I was just there in November and was gobsmacked at Iceland's beauty and the warmth of its people. 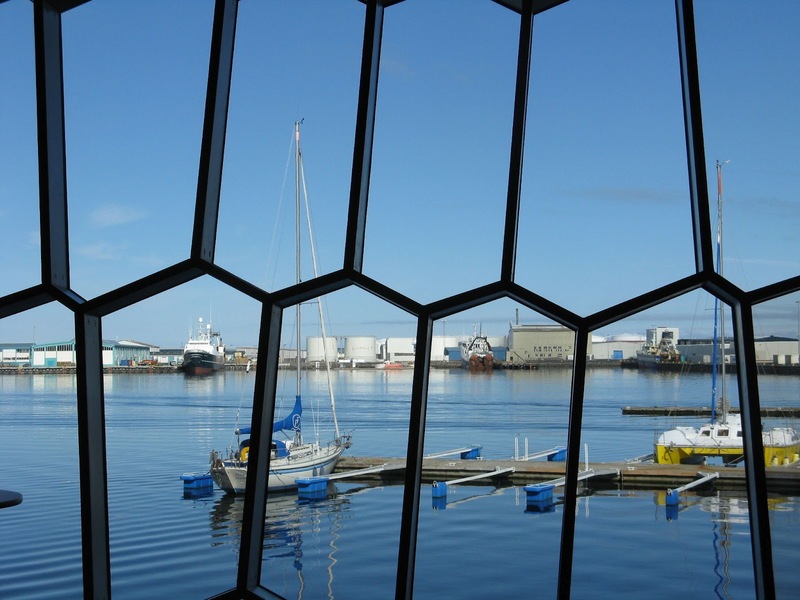 And Rekyjavik is one terrific little city! I've just been reading about classical violinist Hilary Hahn recording a rather experimental album in Iceland -- in part inspired by the landscape. Yet another reason to visit, and I know you are the expert to rely on, Jeanine, when have that opportunity. Hi Sheryl, Most of my friends who've visited Reykjavik did so via a flight to another country that allowed a stop-over in Reykjavik. They didn't have a lot of time but they still managed to enjoy the city. Hi Linda, So glad you've had a chance to experience the hospitality of the locals. Reykjavik can't be beat. Hi kerry, it's amazing how so much creativity is inspired by Iceland's magical landscape. I plan to stop here the next time I accompany my husband to Sweden. I never would have known Reykjavik was so wonderful without reading your blog. Hope to get there sometime. Hi Alexandra, Stopping off in Reykjavik is a great idea. If you need any additional travel tips, let me know. Hi Jane, Glad you enjoyed this post. I can never get enough of Reykjavik. My time there is always too short. Wow. Those pix are amazing. Love living vicariously through your adventures. Hi Roxanne, So glad you enjoyed my photos and my adventures. Looks very serene and visitor friendly. I'd like to see it. You make Iceland sound so appealing. If I get the chance, I would love to go there. 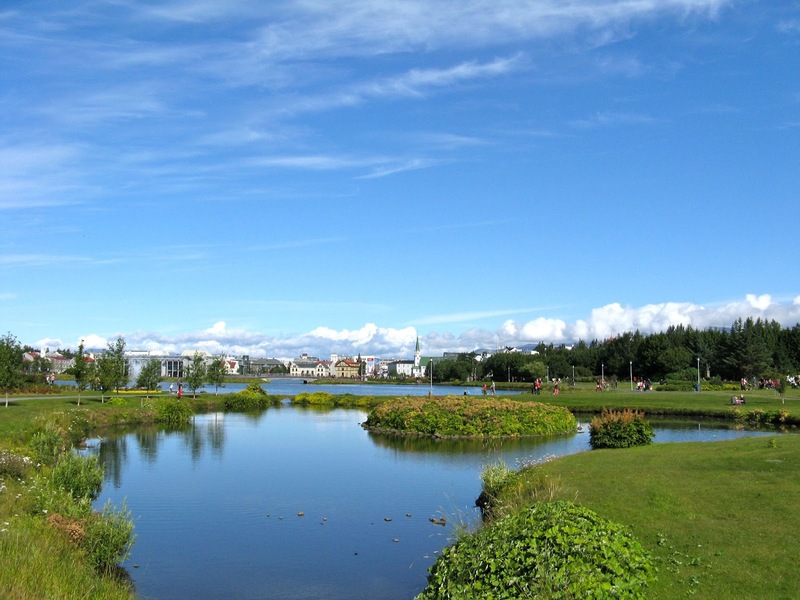 Hi merr, What's interesting about Reykjavik is that it has a wonderful dichotomy of vibrant festivals and plenty of serenity, whether it's in a green space or a tranquil coffee shop. Perfect! Hi Heather, Thanks. Glad you liked my post. And, if you ever do decide to visit Reykjavik, don't hesitate to contact me for additional travel tips.